Check out how to make competition-worthy baby back ribs in your own back yard. You don't need a dedicated smoker to create delicious smoked foods! 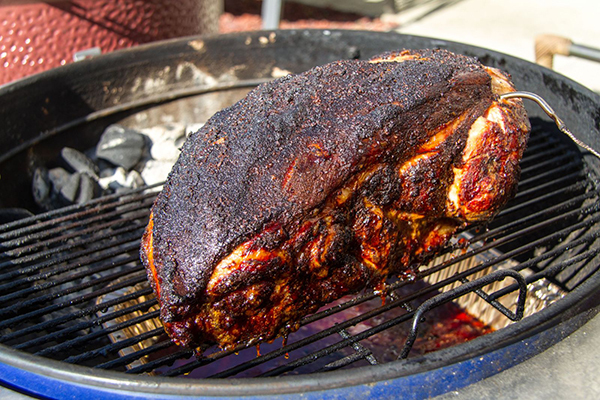 Learn how to smoke on your Weber kettle. We all know about smoked ribs, brisket and pork shoulder, but what about lamb shoulder? If you haven't tried it, you should! Matt Jost, R&D Chef at The Weber Grills Restaurant will show you how. 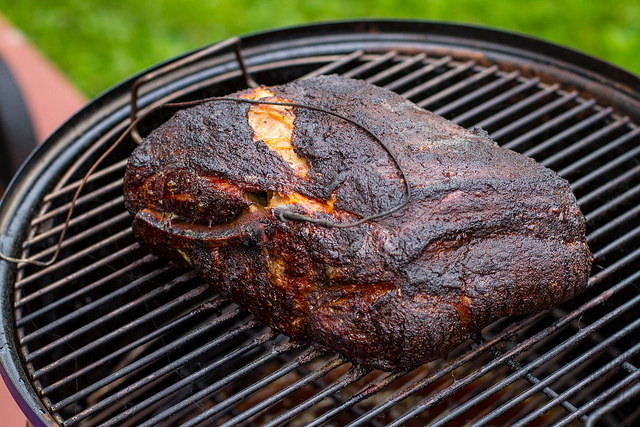 Here's a detailed step-by-step video about how to smoke the perfect pork shoulder with Weber's Grill Master Kevin Kolman. 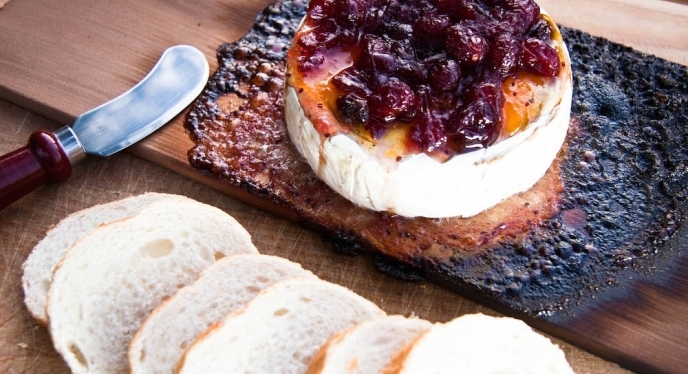 Smoking can be as simple as using a Weber cedar plank to add a little smoke flavor to your food.